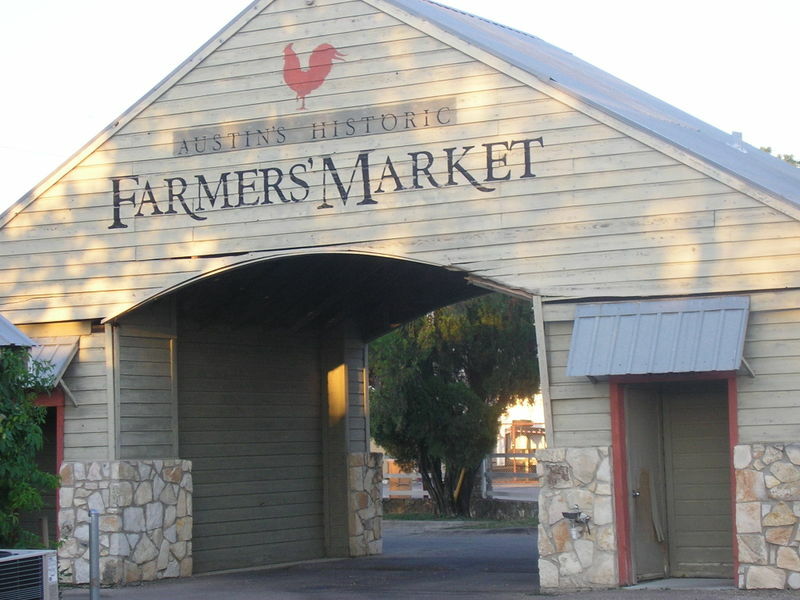 is selling the 2.3 acre property on Burnet Road that is now Farmer’s Market. It will be holding a public hearing at the Brentwood Elementary school cafeteria, from 6:30 to 8:30 pm on Wednesday, March 21.
is planned for mid-2008. Brentwood Elementary, 6700 Arroyo Seco, (map).